The Federal Tax Authority affirmed that the benefits of bank deposits and dividends on the ownership of companies that are obtained without effective intervention are outside the scope of the value added tax and are not included in the tax returns, explaining that this is because the value added tax is imposed on the import and supply of goods and services At each stage of production and distribution, so if there is no supply, then it is not worth the VAT. The Authority added in a statement yesterday that the Federal Law No. 8 of 2017 on value added tax and its executive regulations include specific provisions on the supply of goods and the supply of services, as well as a definition of taxable supplies. If any transaction occurs outside these provisions, This is outside VAT. The Authority pointed out that although Article 42 of the Regulations defines the tax treatment of financial services and clarifies that the payment or collection of any amount of interest or distribution of profits is considered a financial service and therefore exempt from value added tax, There is supply. For example, a retailer may deposit its business income into a bank account, collect interest from the deposit amount, and do nothing to obtain this interest income other than to deposit money into the account, so it can be said that this income was collected Without effective intervention. The Authority explained that in such cases, the retailer is not considered to be supplying to the bank and therefore the interest income received does not represent a consideration for the supply. The retailer should not disclose this income in its tax declaration, since it is outside the value added tax . The Authority pointed out that this example applies only to interest arising from bank deposits and has nothing to do with interest arising from the provision of loans or credit, which are exempted for VAT purposes. In terms of dividends, the Authority stated that the payment of dividends by a company is a distribution of its profits to its shareholders. However, the shareholder does not have the right to receive dividends until the distribution is announced by the company. In which a shareholder is entitled to share his share of profits without making any purchase to qualify for his share of the dividends, which means that this income is realized without effective intervention. Since the shareholder does not make any purchases to receive his share of the profits, the dividend income is outside the scope of the value added tax and therefore is not included in the tax return, stating that although the dividend income is generally outside the tax, An amount that is collected as an "administrative fee" is subject to value added tax, for example, the management fees charged by a holding company of its value-added tax companies. 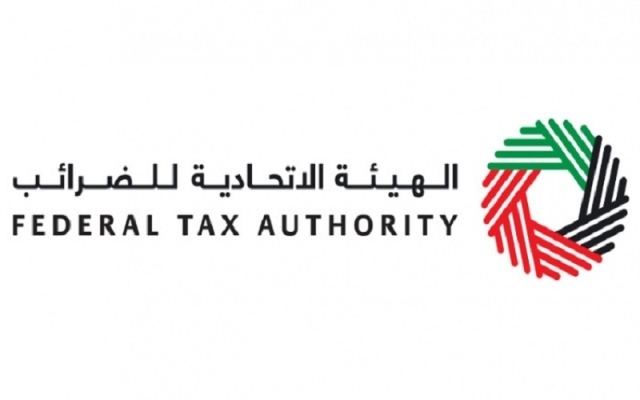 Khalid Ali Al Bustani, Director General of the Federal Tax Authority, said that the UAE tax system is transparent and accurate in all its procedures. Locally and globally, and is continuously improving and contributing to the economic development process.